Search for applicable sprockets for the chain model number . 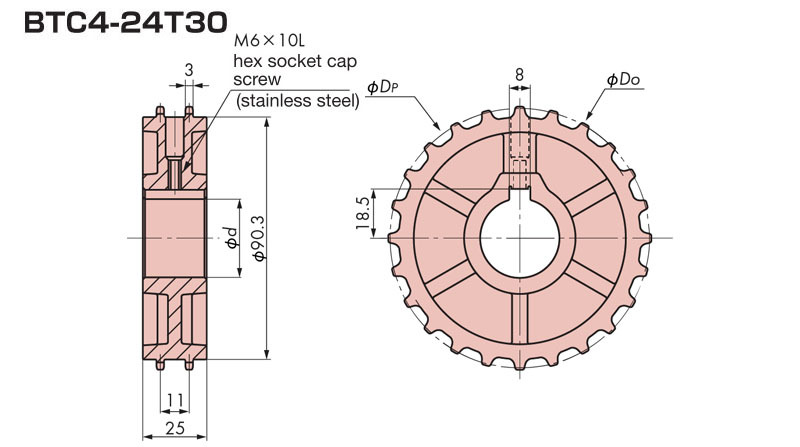 The sprocket has no heat resistance or chemical resistance. 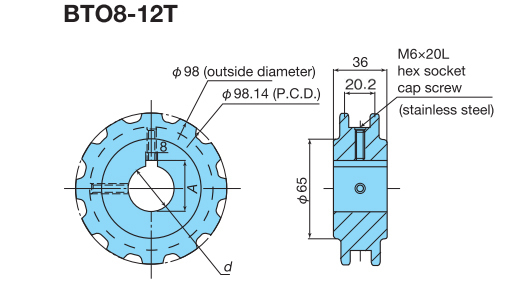 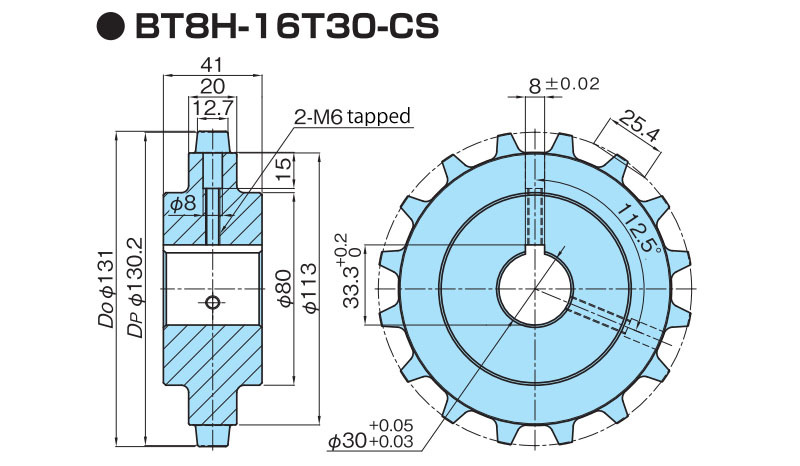 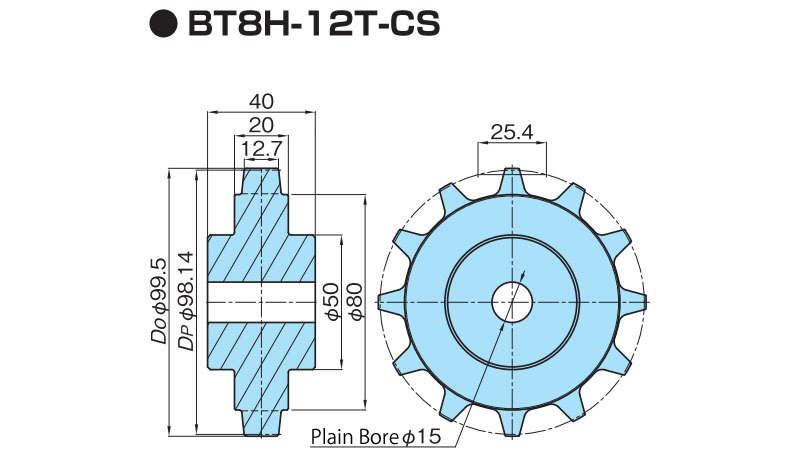 ※Contact a Tsubaki representative for further information on this sprocket. 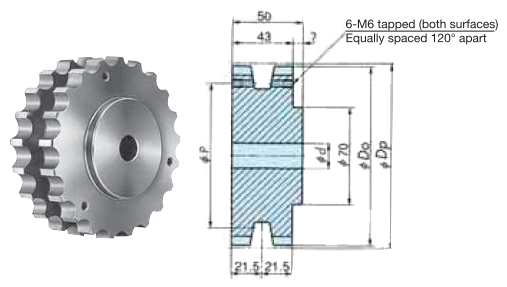 Sprockets can be used provided they have at least 14 teeth. 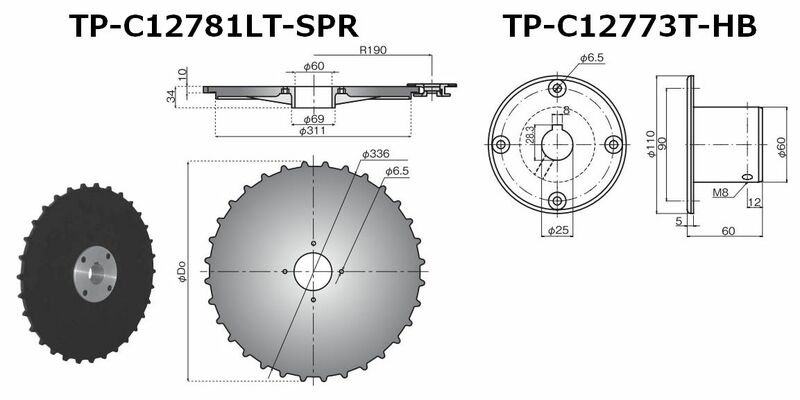 Sprockets can be used provided they have at least 12 teeth. 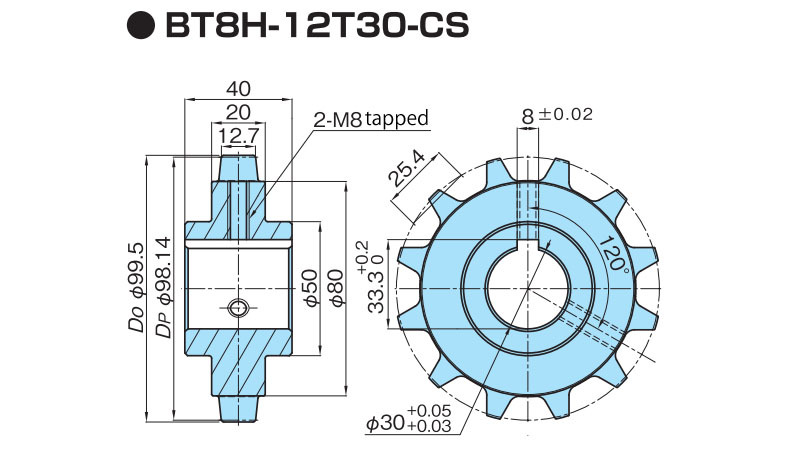 Standard ANSI double-strand sprockets cannot be used. 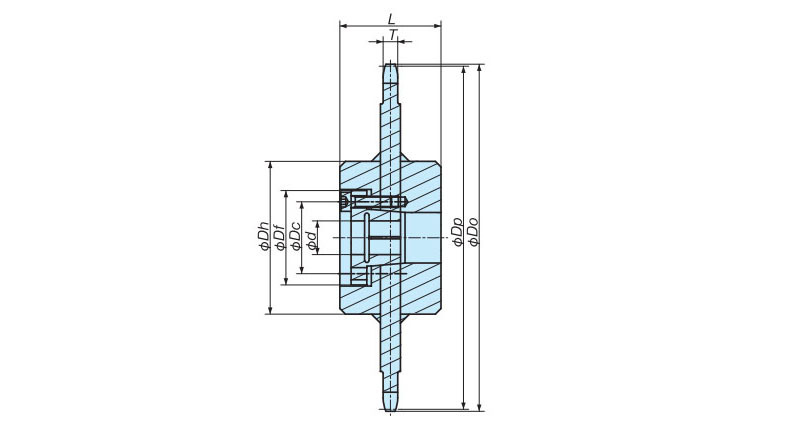 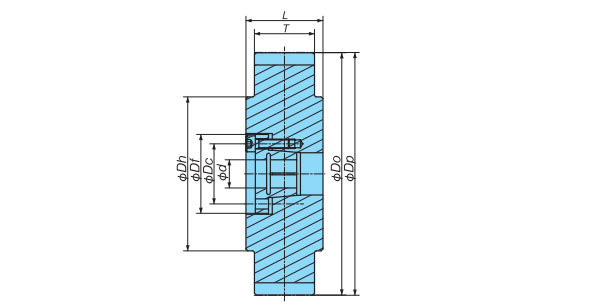 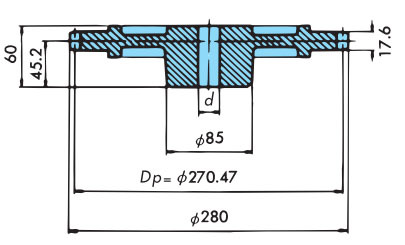 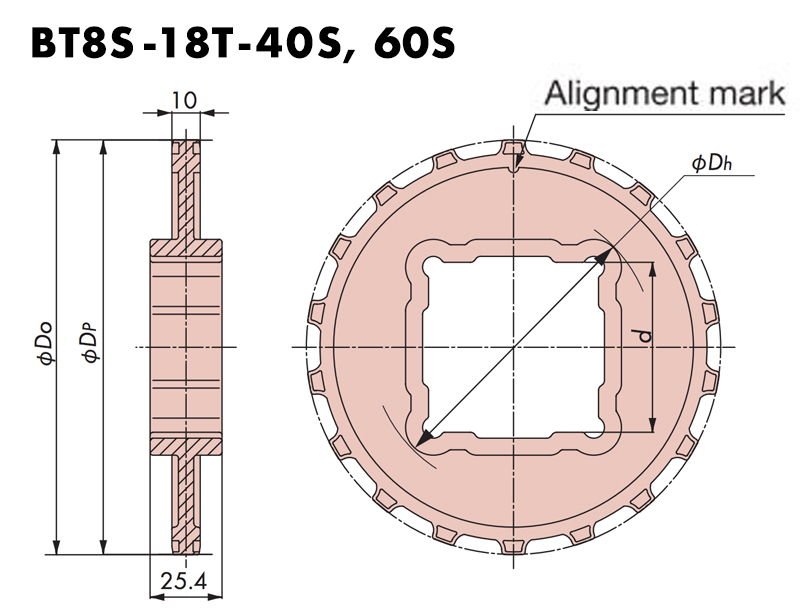 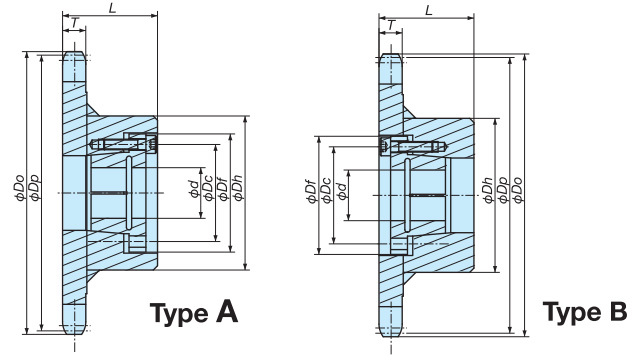 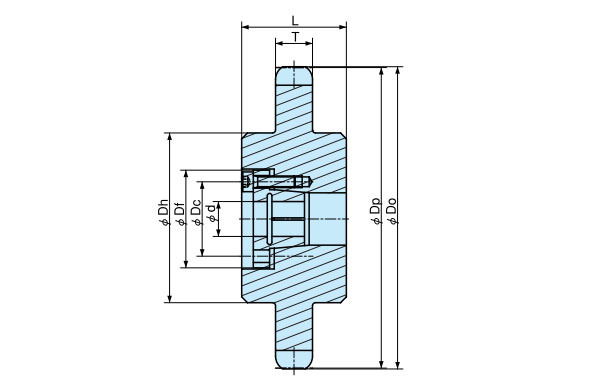 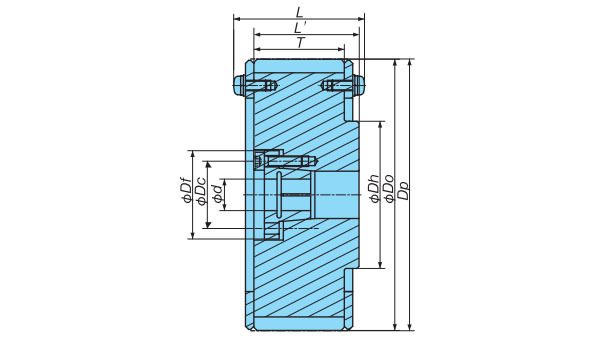 Use two combined standard ANSI #60 single-strand sprockets. 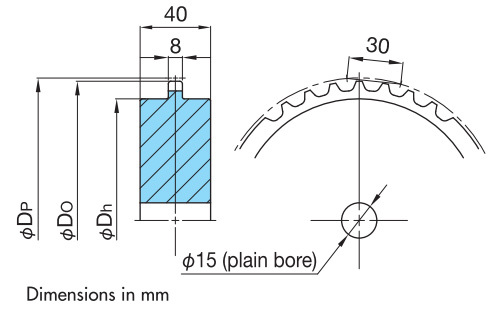 Sprockets can be used provided they have at least 13 teeth. 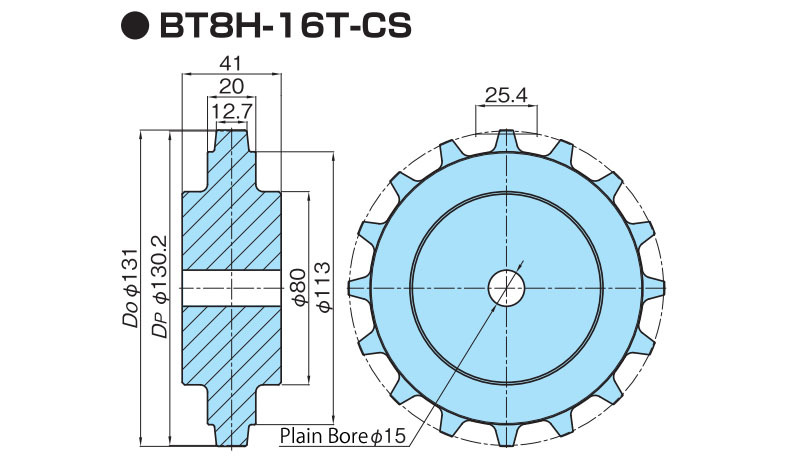 Sprockets can be used provided they have at least 19 teeth.